The ride will be held in Perry, GA on Saturday November 3 at 9am and has a variety of routes for people of all ages. It will start and finish at the Georgia National Fairgrounds. Contributions raised will support immunization campaigns in developing countries where polio continues to infect and paralyze children, robbing them of their futures and compounding the hardships faced by their families. Every dollar raised is matched by the Bill and Melinda Gates Foundation. 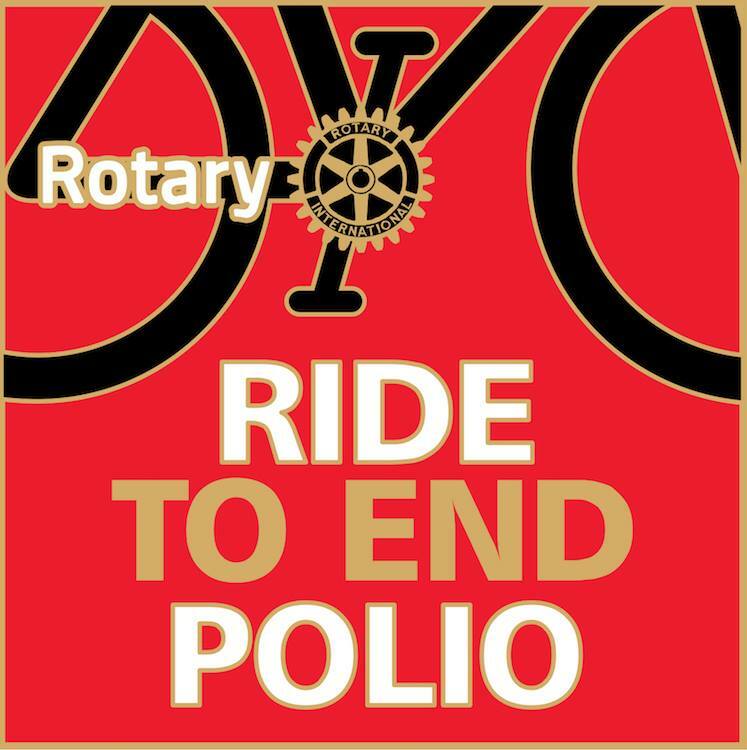 Join us in Perry for the Ride to End Polio and choose to ride 24, 40 or 50 miles. 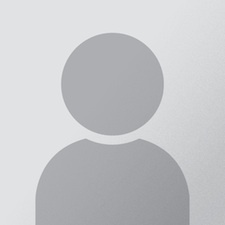 Join us in Perry for a short “Fun Ride” choosing between 7 or 12 miles. Volunteer at the Rotary Aid Station or our Rotary booth at the finish line. If you’d like to register please fill out and send in our registration form HERE and with your $35 registration fee. 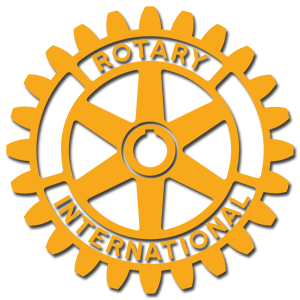 Thank you Rotary District 5500 for your support and sharing your information and pictures with us!